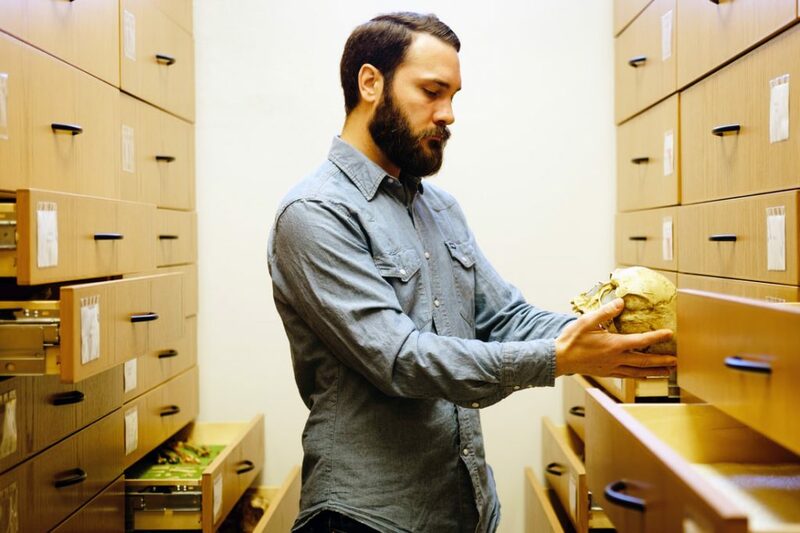 John Charles Willman, a postdoctoral researcher at the Institut Català de Paleoecologia Humana i Evolució Social (IPHES), is now a Marie-Curie researcher. This fellowship is supervised by Professor Ana Maria Silva and involves other investigators from CIAS such as Vítor Matos, Cláudia Cunha, and Luís Miguel Marado. Congratulations to all! !